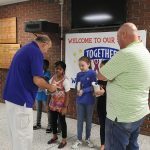 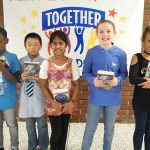 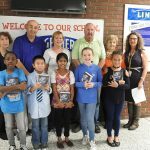 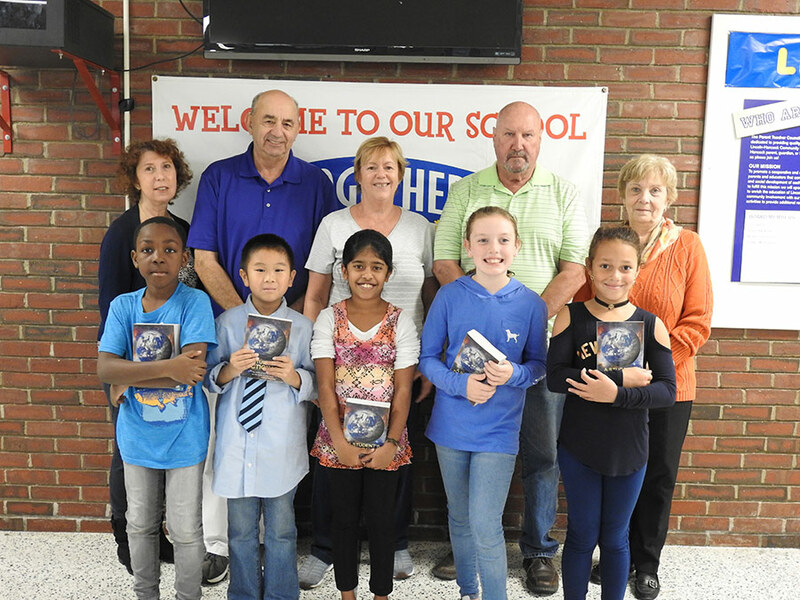 Quincy Lodge of Elks #943 once again purchased new dictionaries for each third grade student in Quincy Public Schools. 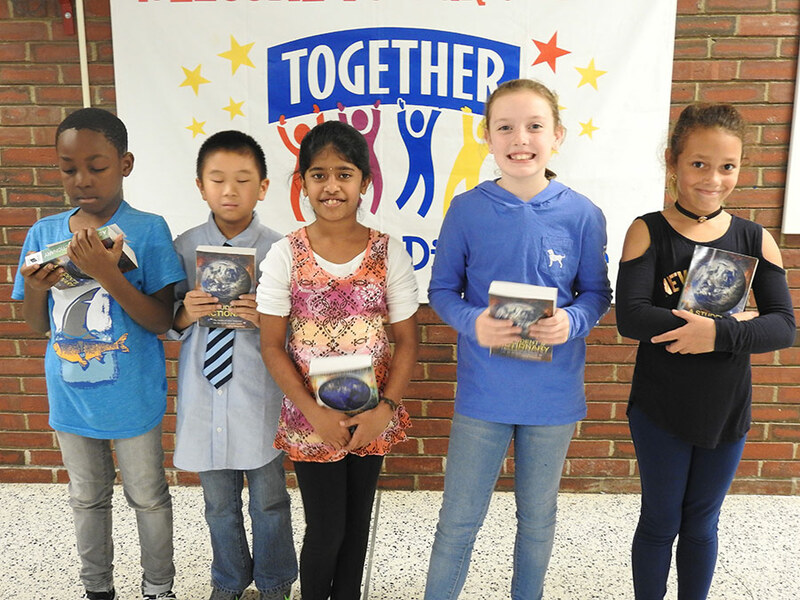 Students were excited and proud to receive these special gifts, which are theirs to keep and use throughout their school years! 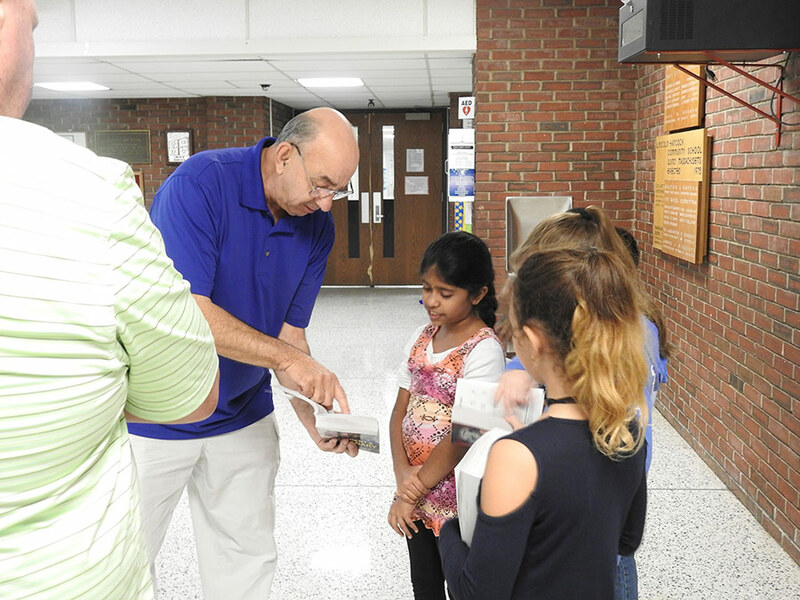 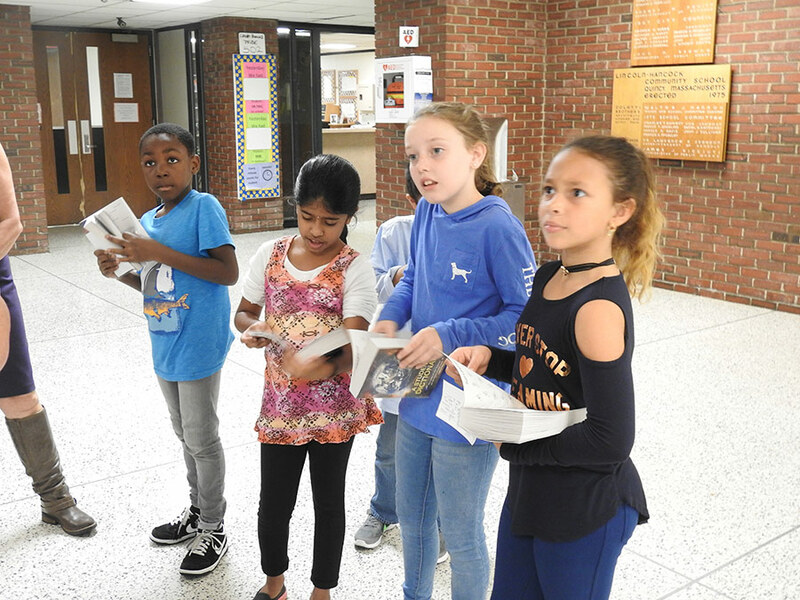 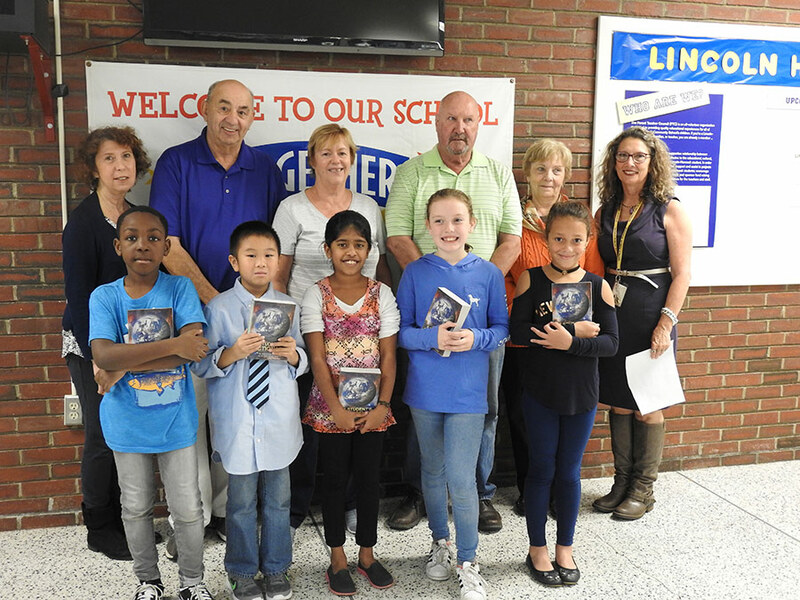 Elks volunteers delivered the dictionaries to each elementary school. 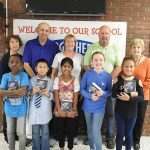 Over 700 dictionaries distributed. 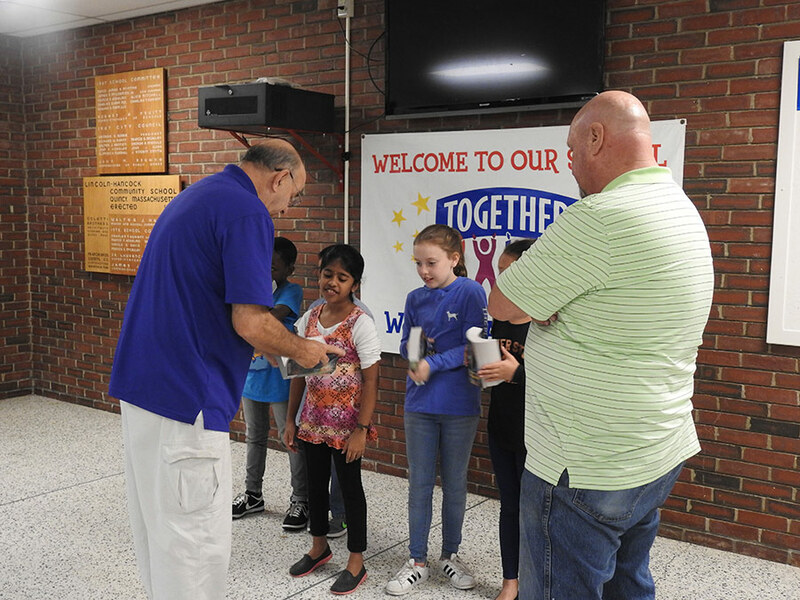 Special thanks to QSCP Partner Quincy Lodge of Elks #943 for sponsoring this event!